Next story iStatistica 4.5 – Advanced system monitor. Previous story Twixl Publisher 7.2 – Create iOS, Android, and Kindle Fire apps from Adobe InDesign. Quicken 2015 2.3.1 – Complete personal finance solution. iCash 7.5.6 – Personal finance tracker. 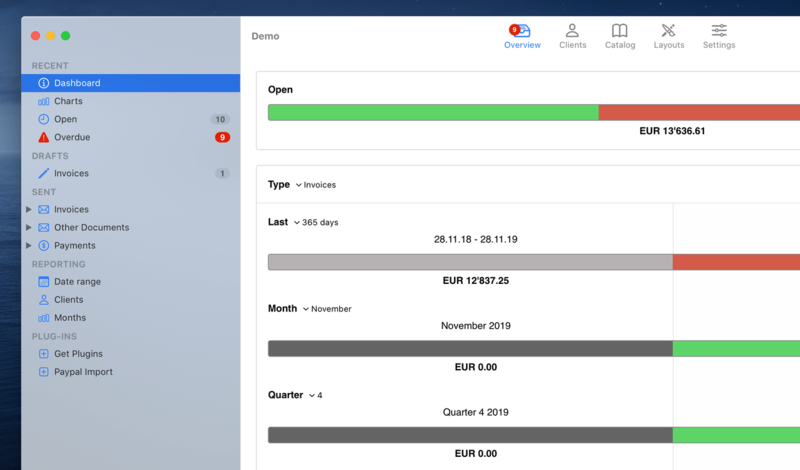 Receipts 1.4.8 – Enhance your incoming invoice management.